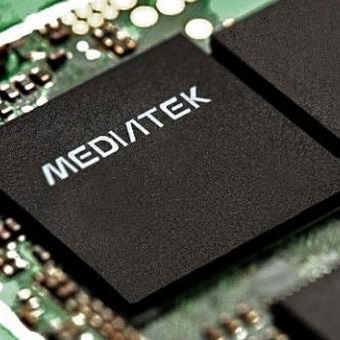 Look, we get it - MediaTek isn't the first name you want to hear when it comes to innovative new SoCs. The company doesn't have the best reputation when it comes to releasing source code, which is a huge no-no in the Android world. But still, this is probably worth talking about, because it's pretty neat. 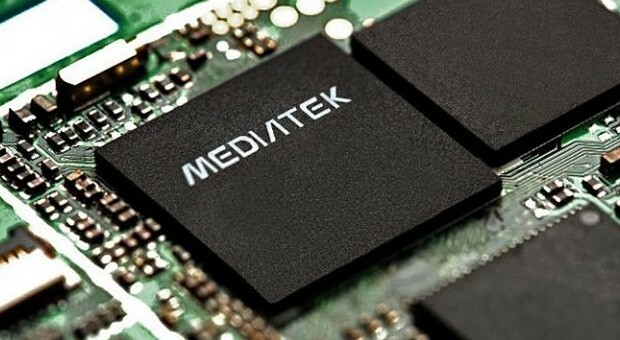 This morning, MediaTek announced the first 64-bit octa-core processor for smartphones. The chip, model number MT6795, can run at speeds up to 2.2GHz, and supports native 2K displays (2560x1600). 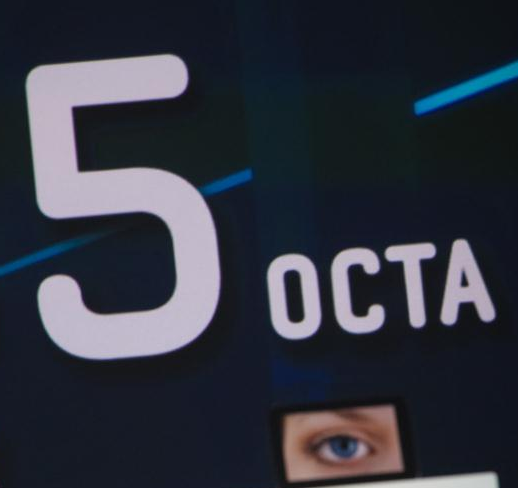 New phones and tablets aren't the only thing that Samsung will unveil in Barcelona. A recent Twitter post indicates that the company will reveal a new line of Exynos mobile processors, cryptically titled "Exynos Infinity." The post from the official Exynos account omitted any other details, but a debut during the Samsung Unpacked event on February 24th (concurrent with, but technically distinct from, Mobile World Congress) is a safe bet. Continuing our market-leading innovation and leadership, we bring you our latest innovations. Oh man, if you thought quad-core phones were crazy, your brain should prepare itself for at least twice as much explosion. 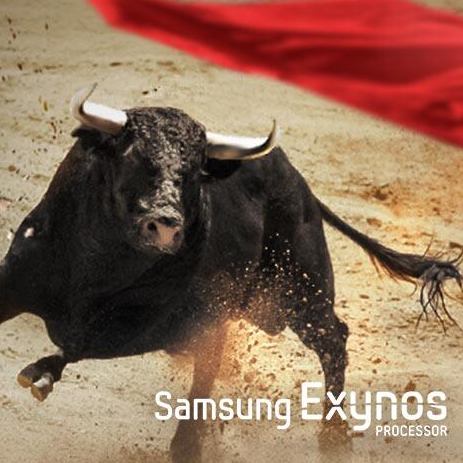 Samsung just announced at CES its new Exynos 5 Octa processors. 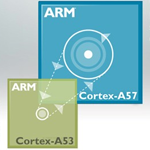 These chips, on a 28nm architecture (which means they're small and use less power) have eight dang cores. 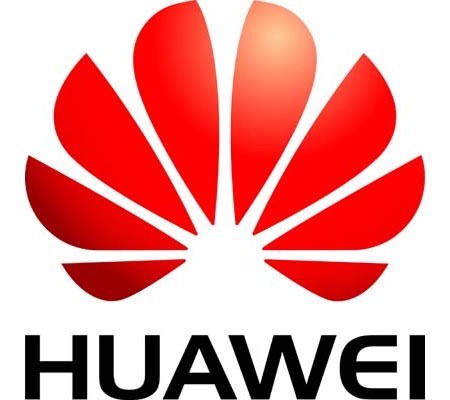 The company says that this will result in up to 70% battery savings (compared to what is unclear...we would assume the previous Exynos processor). 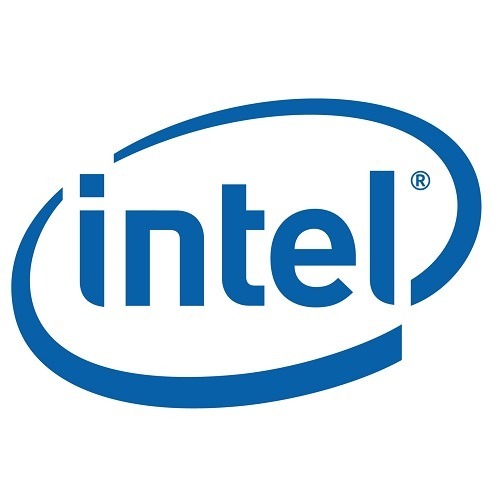 Intel, not to be left out of the early CES fun, had a couple of announcements for tech fans today – a low-powered platform formerly known as "Lexington," (lovingly called Atom Z2420) for "emerging" value smartphone markets, and the Atom Z2760, codenamed "Bay Trail" headed for tablets and higher-end smartphones. 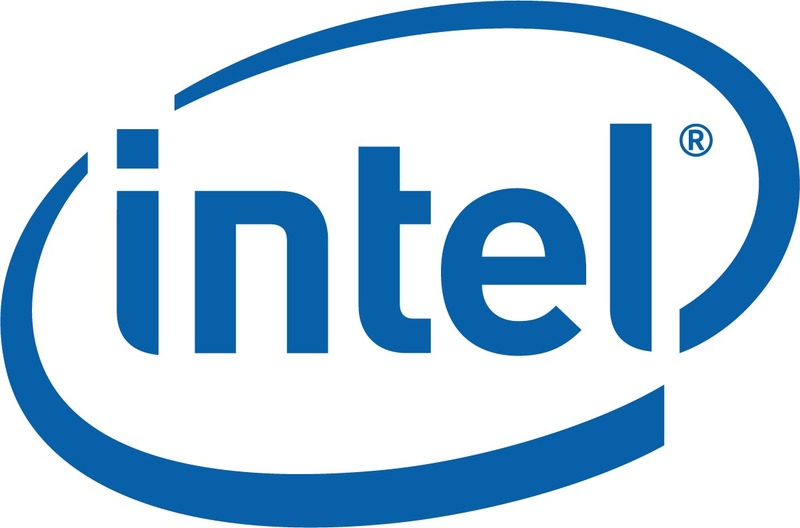 Intel says that it's already found partners in Acer, Lava International, and Safaricom for the Z2420 platform, and that the chip will be capable of 1.2GHz speed, 1080p hardware acceleration, and support for two cameras (with burst mode). Before we get too far into this, let's point out that this rumor is coming from an Israeli newspaper, so it is easy enough for a company to disavow stories like these. 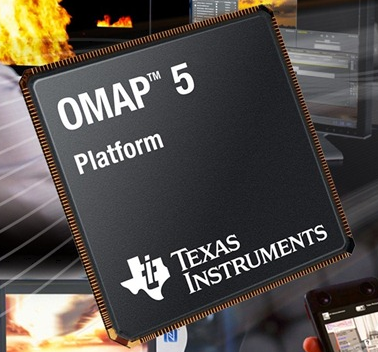 With that disclaimer out of the way: Amazon may be looking into buying Texas Instrument's OMAP business. As we already know, TI has expressed interest in getting out of the mobile game. 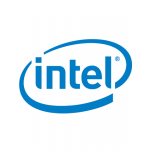 Not to say they'll stop making processors, but that the focus would be less on tablets and phones, and more on embedded SoCs for a variety of applications (such as automotive, vision, and robotics).